Let’s face it: Living a life of prayer is hard. Far too often, our models for prayer are catered towards the discipline of the isolated individual. This person organizes her life with such precision that she is always on top of her “quiet times” and Bible reading plan. We see texts that portray Jesus as one who withdrew by himself to pray and abide with the Father (Luke 5:16) and we make those vignettes our template for the ideal life of prayer. This model works for some (the ones who are more disciplined in nature) but it does not work for many of us. We often fail to see that like many things in the Christian faith, individual efforts of prayer are never to be isolated and severed from the community of the people of God. Rather, they are meant to be encouraged, animated, challenged, and sustained by the Spirit at work in the Body of Christ. Common worship and prayer has always been a part of the life of the people of God from the Old Testament to the New. In fact, we still experience it. The most basic form of this for Christians is on the Lord’s Day, when the saints gather together to sing common songs, pray common prayers, eat the same Lord’s Supper, hear the same scripture read and preached, and celebrate the same holy seasons and days. However, for all streams of Christendom, other times of weekly and daily worship and prayer have been seen as vital and necessary for living a faithful and formative life of discipleship. We need the prayers of others and others need our prayers. 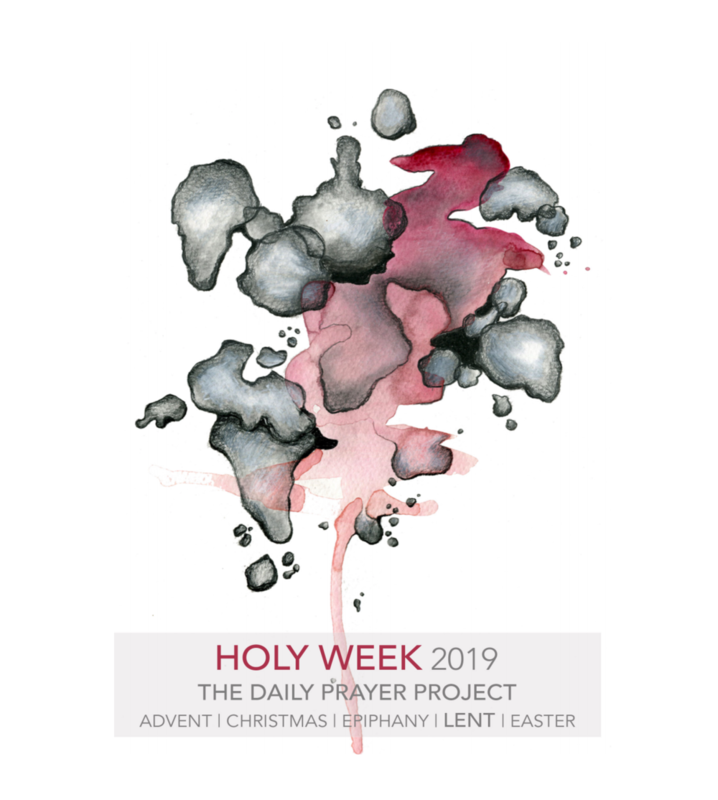 The Daily Prayer Project (DPP) is an entrance into that experience of common prayer. It is an attempt to nudge us into a model of prayer that places much more weight on the communal work of prayer, which then fuels and forms our individual lives of prayer. It is a holy, unifying, and empowering experience to know that you and your community are praying together in a common way throughout the Christian Year. Consider establishing rhythms of prayer in your household, workplace, small groups, or other gatherings so that you might experience the formative reality of common prayer together. If doing this liturgy individually, you are encouraged to go straight through it, taking your time to soak it in. If doing this as a family or a group, it may be best to alternate speaking each element out loud: one person does the psalm, the next person says the reading, the next person says a refrain, etc. Consider using different postures in prayer (like standing, kneeling, lifted or open hands, etc.) that fit your context. You are encouraged to lean on the Body of Christ for this life of common prayer; don’t go at it alone!